Our Mission is to Solve the Unsolvable. Oceanering | Connecting What's Needed With What's Next. At Oceaneering, we do things differently, creatively, and smarter. As your trusted partner and collaborator, we are Connecting What’s Needed with What’s Next™ to solve your toughest challenges, from routine to extreme. Our unmatched experience and innovative portfolio of technologies safely and reliably improve performance in oilfield, aerospace, entertainment, material handling, defense, renewable energy, and research applications. An industry veteran with more than 35 years experience, Martin McDonald is Oceaneering's Senior Vice President for ROV. He shares with Marine Technology Reporter (MTR) his insights on the historical development and the future prospects of this high-profile subsea sector. Well decommissioning is traditionally performed from drilling rigs due to the complexity of operations and the available methods such as risers, divers, and explosives. However, rigs are expensive to operate compared to vessels, and don’t have the flexibility that vessels have to change locations on short notice. Since 1969, Oceaneering has been at the forefront of subsea innovation and technological advancements, growing from a small regional diving company into a global provider of engineered products and services for use throughout an offshore field's life cycle. Saturation divers traditionally carry out inspection, maintenance, and repair (IMR) work at subsea installations. However. it is not always possible to use divers due to operator safety concerns over divers working in high current offshore environments. September 28, 2018 — Houston, Texas — Oceaneering International, Inc. (“Oceaneering”) today announced a new interactive cloud-based corrosion and erosion analysis system for inspection requirements called TRND. 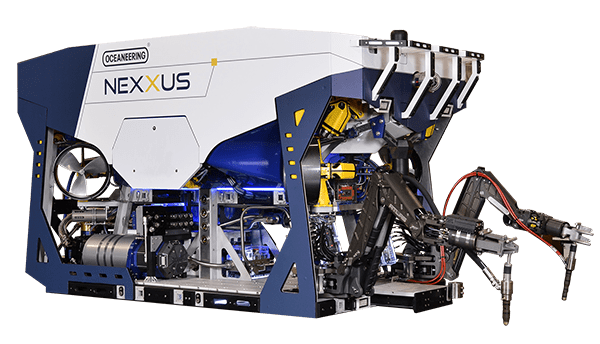 April 30, 2018 — Houston, Texas — Oceaneering International, Inc. (“Oceaneering”) is pleased to announce a remote method for conducting underwater inspection in lieu of drydocking (UWILD) services. February 28, 2018 – Houston, Texas – Oceaneering International, Inc. (“Oceaneering”) earned first place for customer satisfaction in seven categories in the Oilfield Products segment of EnergyPoint Research’s 2017 Oilfield Products & Services Customer Satisfaction Survey. The annual survey is the industry benchmark for customer satisfaction in the global oilfield. Our innovative products and services enable our creation of integrated solutions, which are applied across the life of field to provide greater value and a lower total cost of ownership for our customers. Download this month's slide to highlight safety in a timely and clear way at your next meeting. Keep up with our trade shows and events calendar to see when and where we will be appearing next. 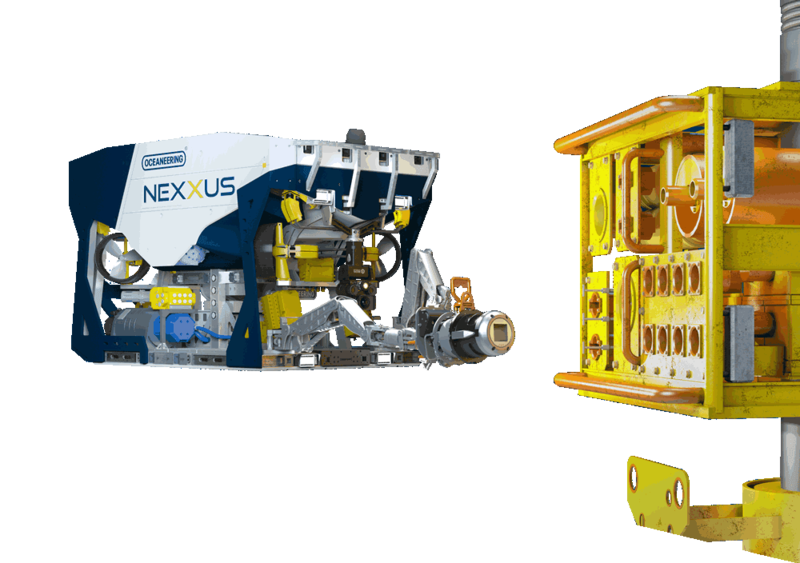 Get the latest information on how our innovative solutions are enabling us to solve your toughest challenges, from subsea to space. Access our latest financial press releases, presentations, annual reports, proxy materials, and SEC filings.